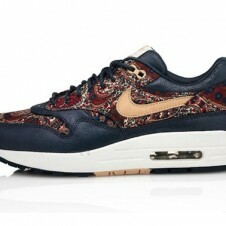 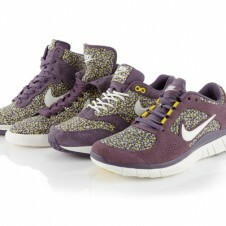 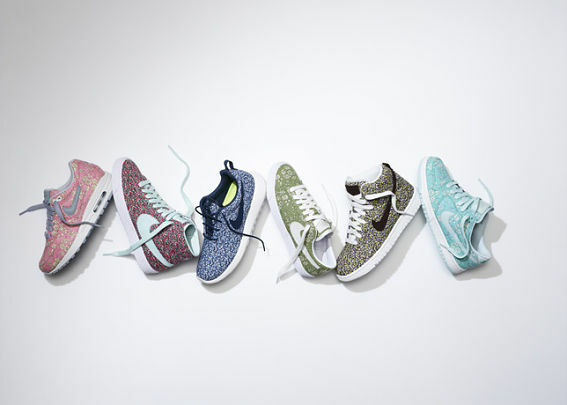 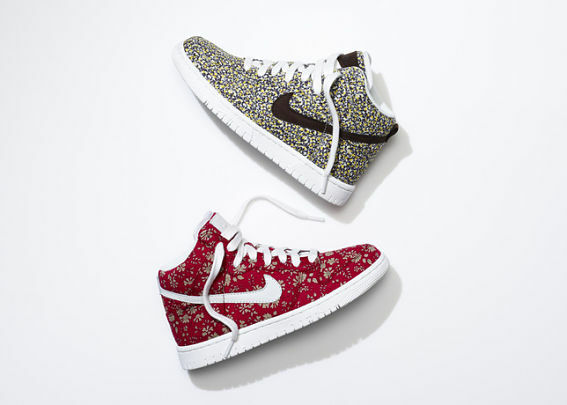 Nike and Liberty of London: at it again. 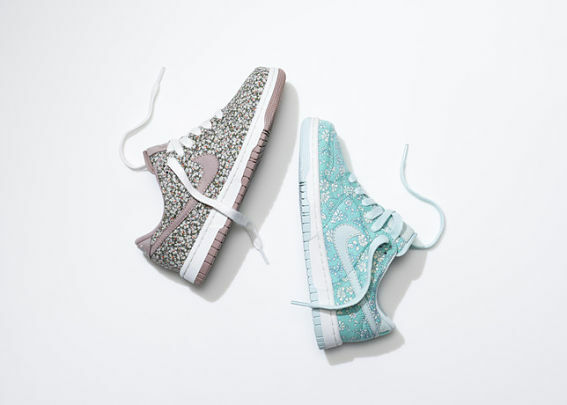 This year’s collab combines Nike’s classic sneaks, including the Nike Air Max 1, Nike Dunk Hi and Lo, Nike Blazer Mid and Lo, and Nike Roshe Run, with Liberty’s signature floral patterns. 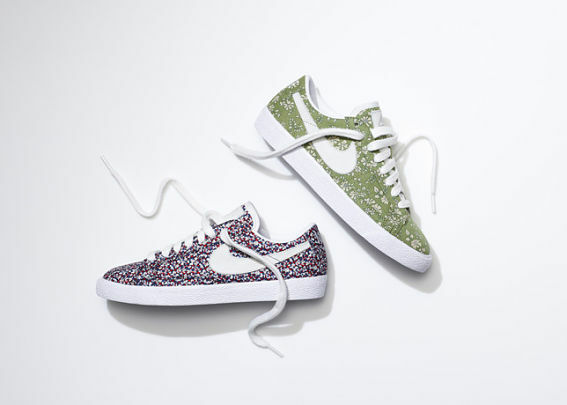 Designed in the 70s, the British brand’s Capel and Pepper blossom prints are long-time favorites, and totally appropriate for summer months. 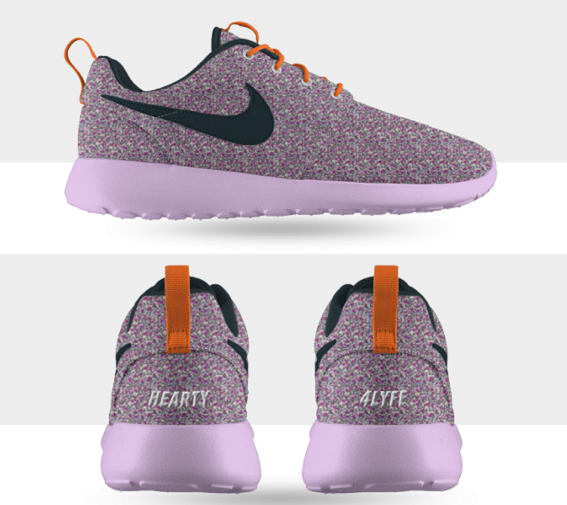 If you feel like getting creative, NikeiD lets you customize your floral kicks, giving you different color/pattern combo options. 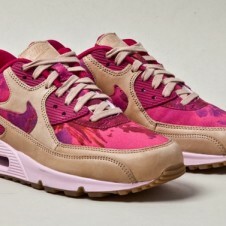 You can also get your own “iD” stitched on the sneaker’s heel. 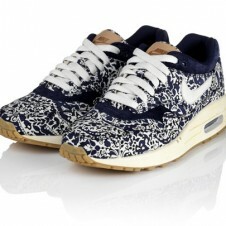 Agreed, it’s as cheesy as getting your iPod engraved, but kind of awesome at the same time. 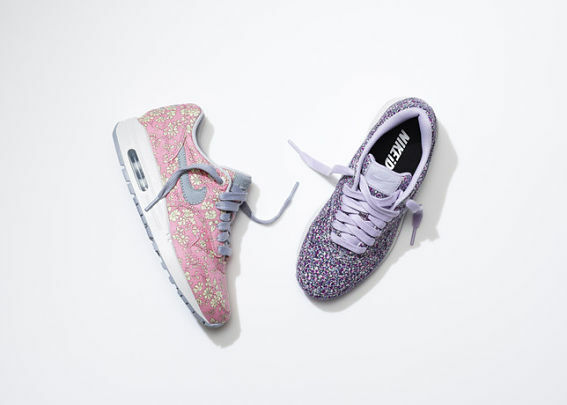 Check out the rest of the Nike X Liberty of London collaboration below, along with our custom NikeiD X Liberty of London hearty Roshe.